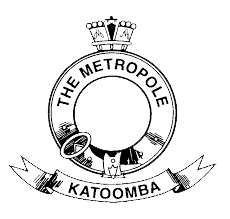 Drink in the old world atmosphere of this historic Katoomba accommodation at the Metropole dining room. Experience delicious home style meals delivered with good old fashioned service. 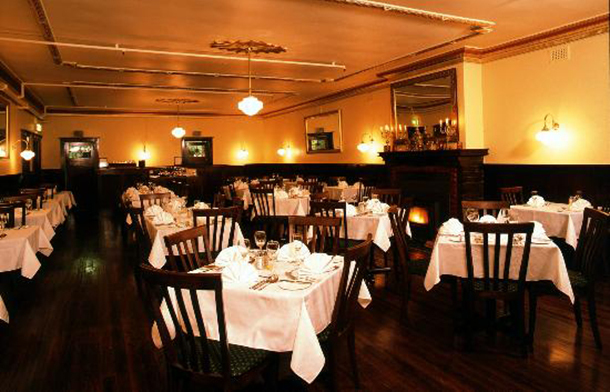 The dining room is available for small functions including weddings and birthdays. It can accommodate up to 65 guests and packages are available. 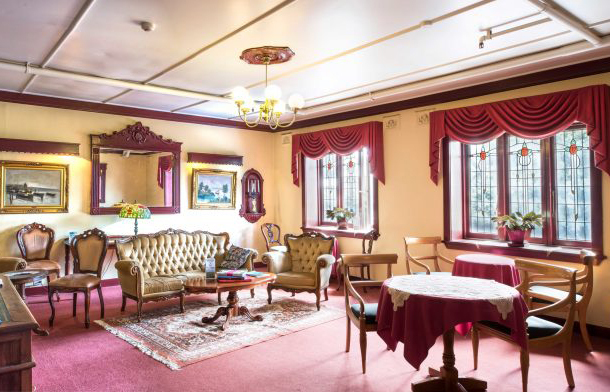 Climb the period staircase of this historic Blue Mountains hotel to relax in the quiet haven that is one of the cosy lounges on the first floor. 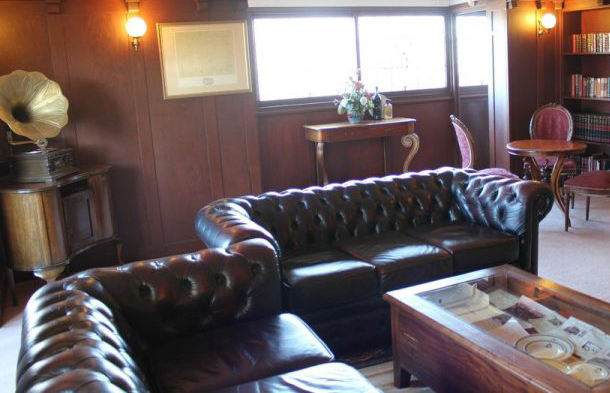 Play a game of pool, set up a board or card game or simply relax over a drink in one of the antique arm chairs. Book one of our lounges for your seminar or conference. Meal and accommodation packages are available. After a long day sightseeing, retire to the antique library, where all the old world charm of this Blue Mountains accommodation reigns true. Choose from a range of reading material or enjoy a game of chess with your partner or friends by the cosy gas log fire. 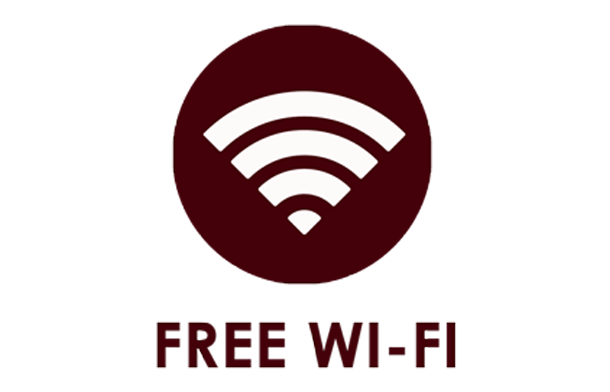 Free Wifi access is now available in all rooms and public areas at The Metropole Guesthouse, exclusive to our guests.